Our first memory of the company Wotofo – drip Freakshow, released almost at the end of 2014. 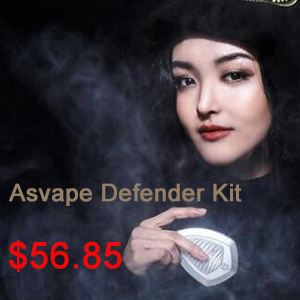 It cost only $ 20, which at that time for the original atomizer, even from China, is a real joy. After almost 2 years in our hands and on your screens – the second version of the famous “circus of freaks”. 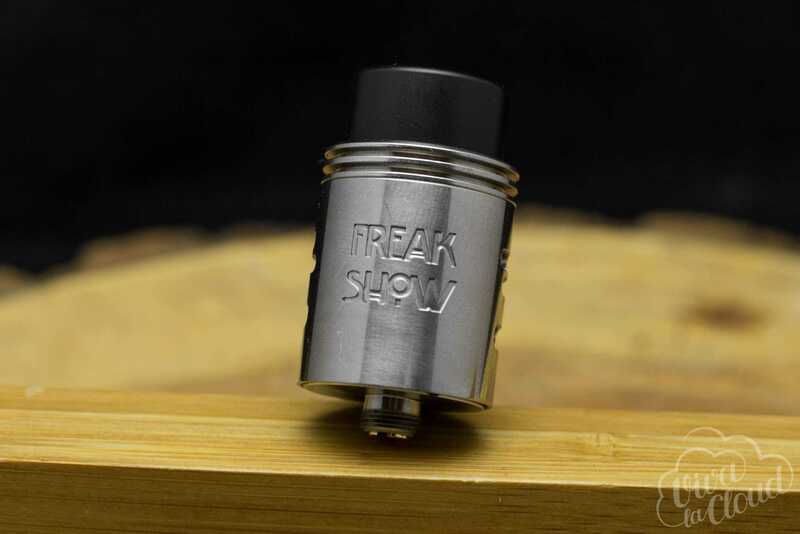 Today, at Wotofo, everything is literally (and figuratively) delivered to the conveyor: the box in which the Freakshow v2 RDA comes in is not much different from the packaging of the rest of the company’s new products. The delivery package cannot be called original either, but it is very, very rich – there is nothing to complain about. 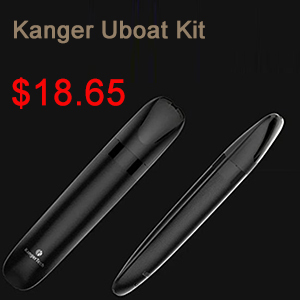 Focus On www.urvapin.com For Best Vape Tanks. Oh, wotofo. The first version was as simple as possible: three racks, lower adjustable airflow and 510th drip-type – that’s all. 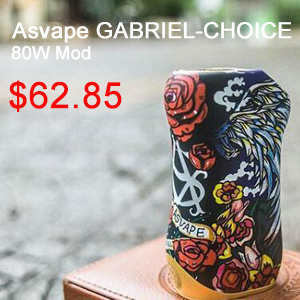 In Freakshow v2 RDA, the Chinese have changed everything that could be changed. First, the appearance and diameter. 22 millimeters have not gone away, but the 25 millimeter version has also been added to them, if you like to insert more sausages into the base. Secondly, of course, yes, base. 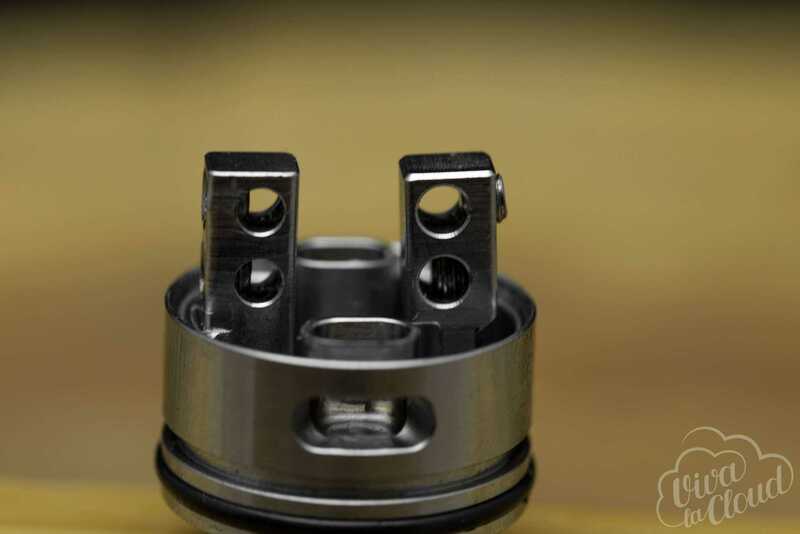 Racks Freakshow v2 RDA have become the standard now Velocity-style. The holes in them are big enough, by the way, to fit those “sausages”. But the most notable innovation is the addition of a side blower that resembles a grater for cheese. The bottom has not gone away, it is still regulated and gives good taste – in a word, it works as it should be for the bottom blower to work. What is great, it is regulated regardless of the side feed – you can adjust everything as you want. 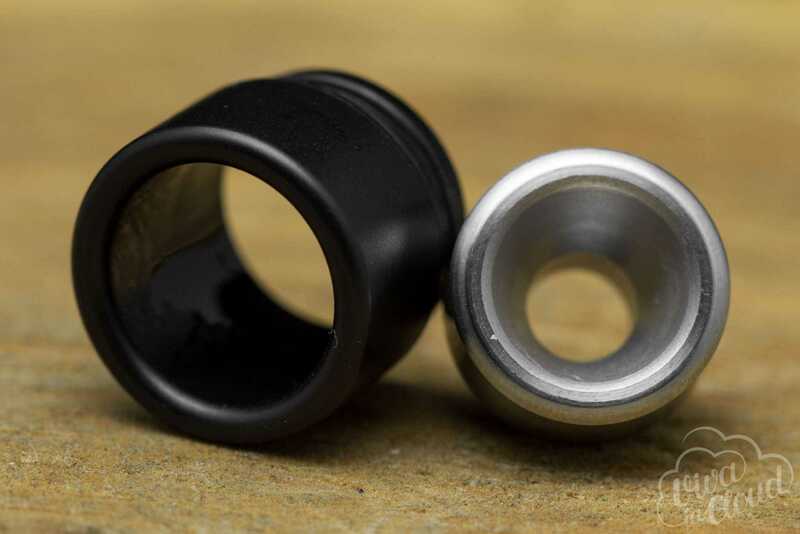 There are two variants of mouthpieces: the classic 510th, inserted into the delrin adapter and a proprietary wide drip-type, also made of delrin. 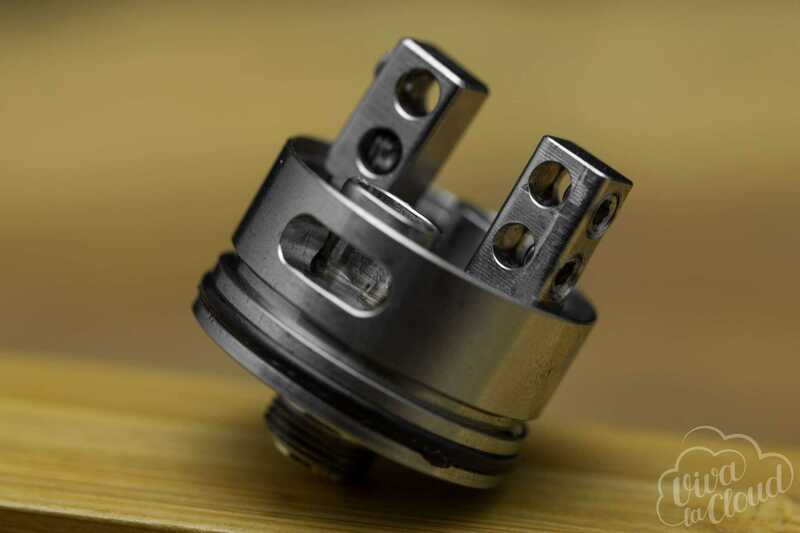 Pin connector Freakshow v2 RDA is sufficient to use an atomizer with hybrid mechanical mods. Yes, it is extremely subjective, but Freakshow v2 looks simple. Too easy. And it is very similar to the other products of the company – it feels like Wotofo took some definite basis of atomizers and strung specific engineering solutions on it, without thinking much about originality. 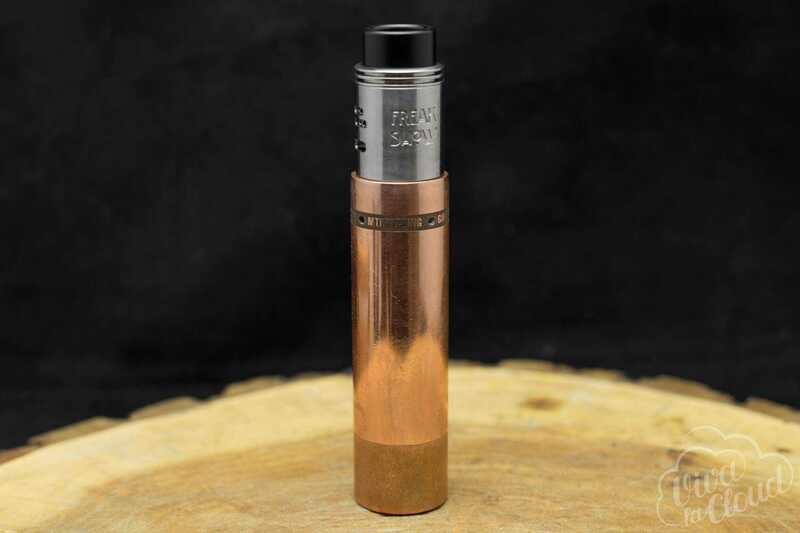 Perhaps, just in the past couple of years, we were spoiled too much by the beautiful American originals, because we don’t feel like putting Freakshow v2 on the mechmod at all. In the first Freakshow at least there were many different colors. Even the vulgar carbon version looks much fresher than banal utterly steel and black paint. As always, the hex screws were slightly disappointed – there were no problems with them in the process of using them, but this does not mean that they will serve you for a long time. Of the obvious drawbacks can be noted completely idiotic 510 th steel drip-type, which, despite delrinovuyu spacer, is heated, as well as slightly curves of the rack. Probably, this is a problem exclusively of our sample, but all the same it is necessary to blame only the quality control during production. If you completely open both blowers, then to get a thick and dense steam you will have to put huge windings and a power of at least 130-140 watts. 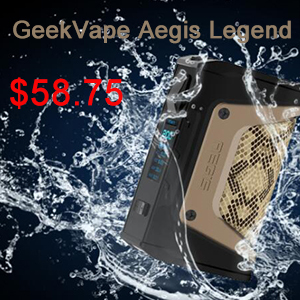 But when using only the lower air supply, it is possible to soar on 70 and 80 watts – the taste is quite decent. 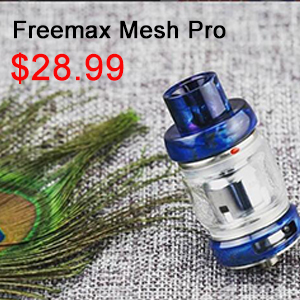 If you want a universal rip for pampering and not only, but at the same time you are completely satisfied with both a nice design and a good, but still Chinese quality, then you might like the second version of Freakshow. Yes, it’s not what it used to be, but over the past time both the market and the preferences of many have changed. 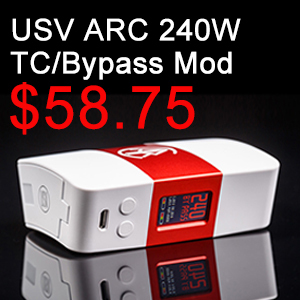 To whom we recommend Freakshow v2: to those who want a variable and inexpensive dripku, but at the same time not particularly picky in relation to appearance.